Four undergraduate engineering students with an interest in sugar processing have each been awarded the prestigious Sugar Research Institute Scholarship for 2016. 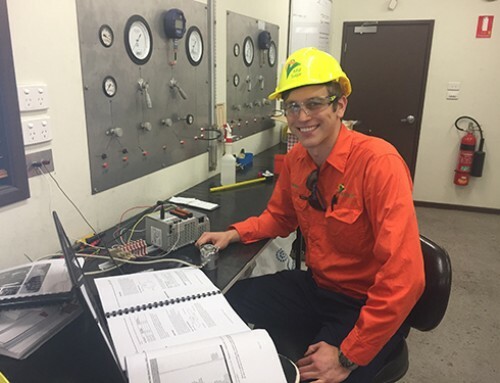 Sugar Research Institute’s 2016 scholarship intake attracted a record number of applications from university undergraduates throughout Australia in their penultimate year of a mechanical, chemical, process or electrical engineering degree. 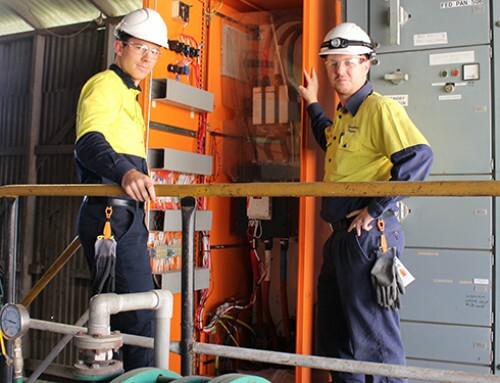 Scholarship recipients undertake three work placements of four weeks in Australian sugar mills during crushing and maintenance seasons and also receive $7,500 plus wages and allowances. 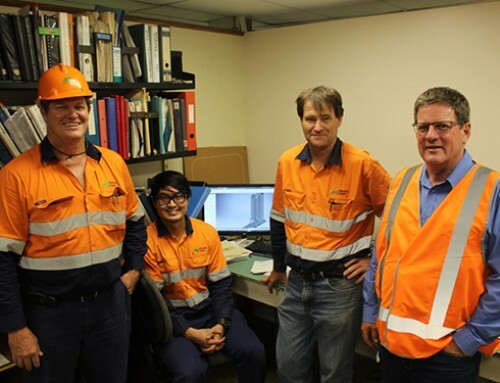 The 2016 scholars will complete their first work placement during this year’s crushing season. Following successful completion of their final work placement this year, SRI’s 2015 scholarship recipients will have acquired quality industry experience and enthusiasm for an opportunity to commence full-time employment in sugar mills. 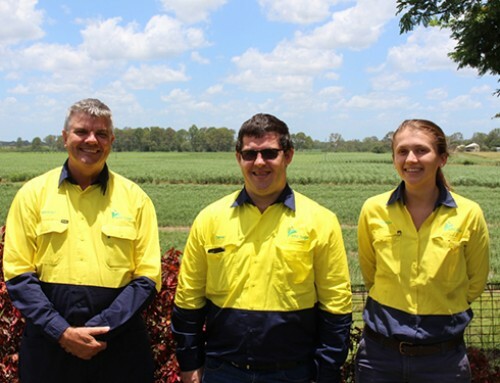 The special bursary is an additional award funded by Sugar Research Australia and will include four weeks paid work placement at Maryborough Sugar Mill. 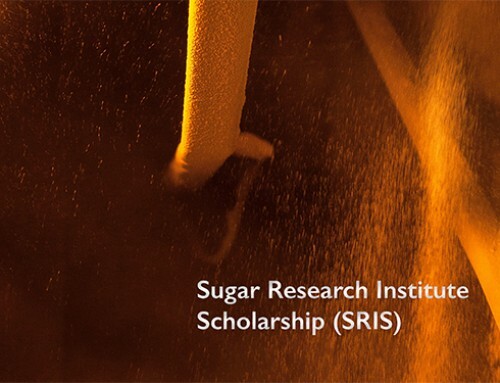 Bruce King from SRI’s training department said the 2015 scholarship intake was highly successful in giving scholars valuable sugar factory experience, application of theory to project-based outcomes, and financial support to help with university studies.